As a first time traveler it is always hard to remember what to pack, what to do and how to plan for your first overseas holiday, but it need not be a daunting task! Here are some of our top 10 traveling tips to help you plan and make the most of your holiday experience. Be patient and flexible. Traveling is a journey and arriving at your destination, forms just one part of the holiday experience! 2. 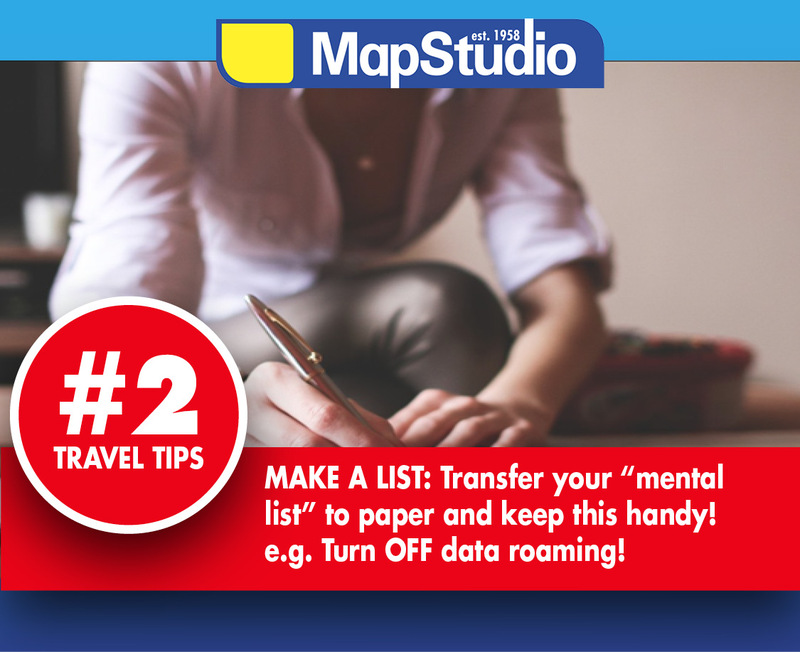 Transfer your “mental list” of what you need to pack and do. We think of things at the strangest times. Most importantly remember to turn off international data roaming as you don’t need a nasty bill when you get back. 3. 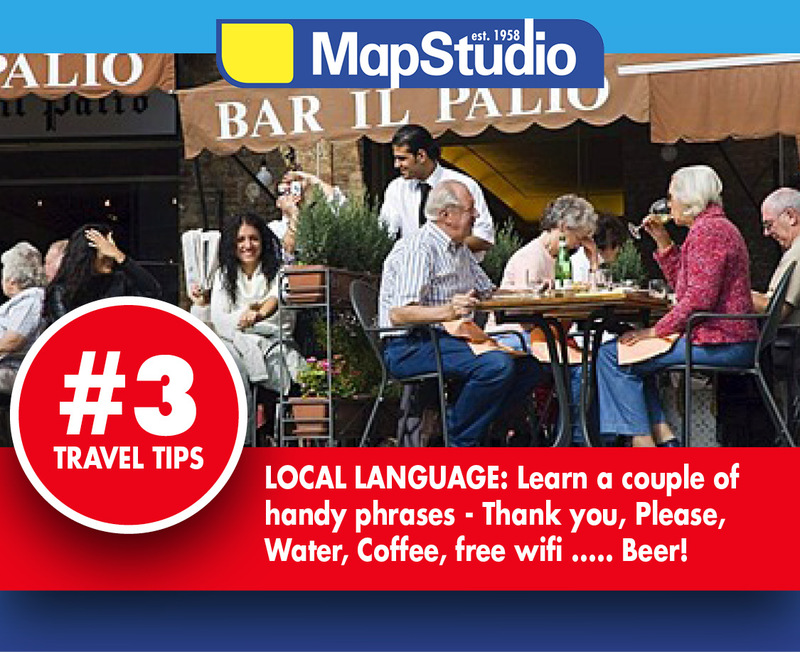 Learn some local phrases and words to help you to communicate with the local people. This will go along way to assisting you in getting around, catching public transport, and of course ordering a water, wine or beer! 4. In this digital age what is a holiday without a great selfie or photos? 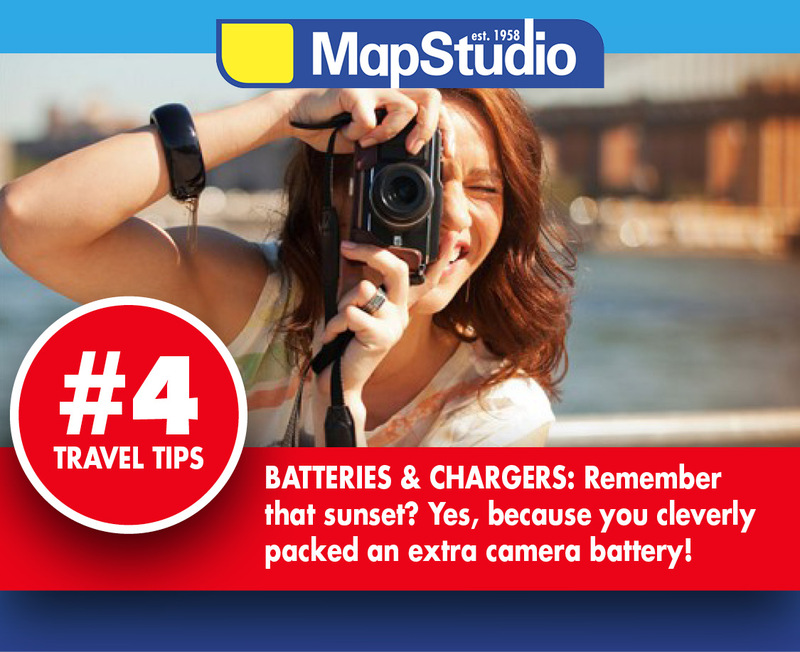 Remember to pack an extra battery, a trusted charger and international adapter. You will want to capture every moment! 5. Be alert. Even the safest country in the world has petty crime. 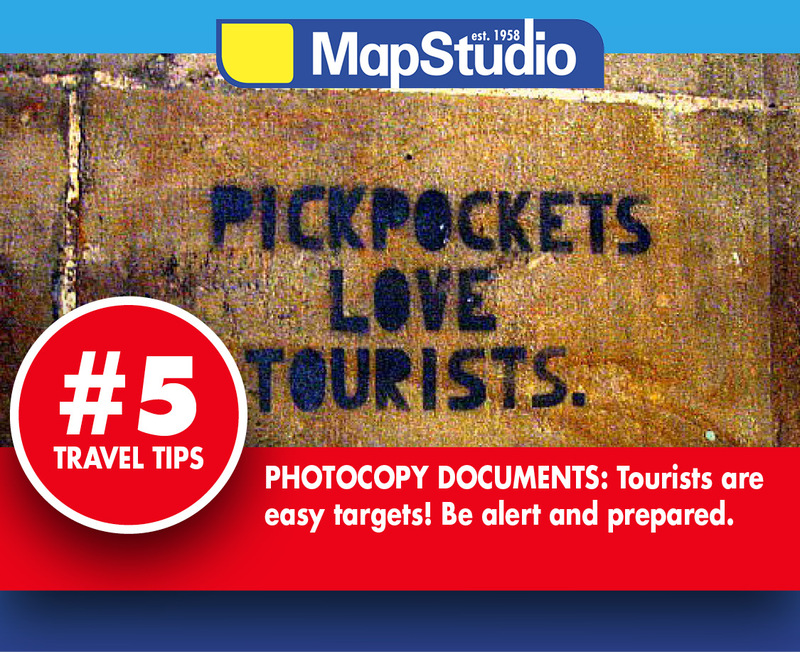 Tourist are targets by pickpockets and thieves. Always put your passport in a safe place and make copies of all your documents and keep separately! 6. Book your flight with your credit card and get free travel insurance. 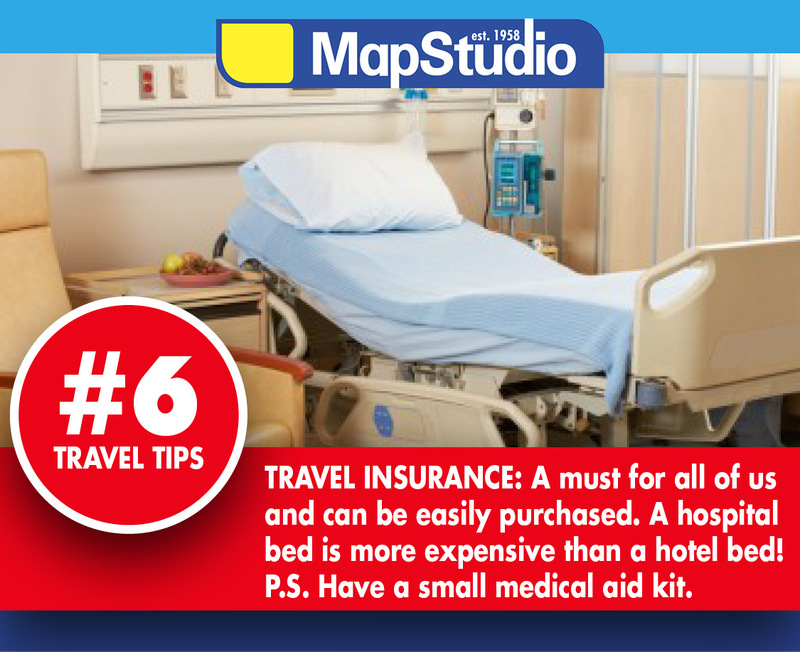 Remember anything can happen and it is better to have travel insurance than none at all. Pack a small medical aid kit just in case and make sure you have enough of your prescription meds. Find out if you need the required vaccinations before you travel. 7. Remember to let your bank know the dates of when you will be traveling before you leave. 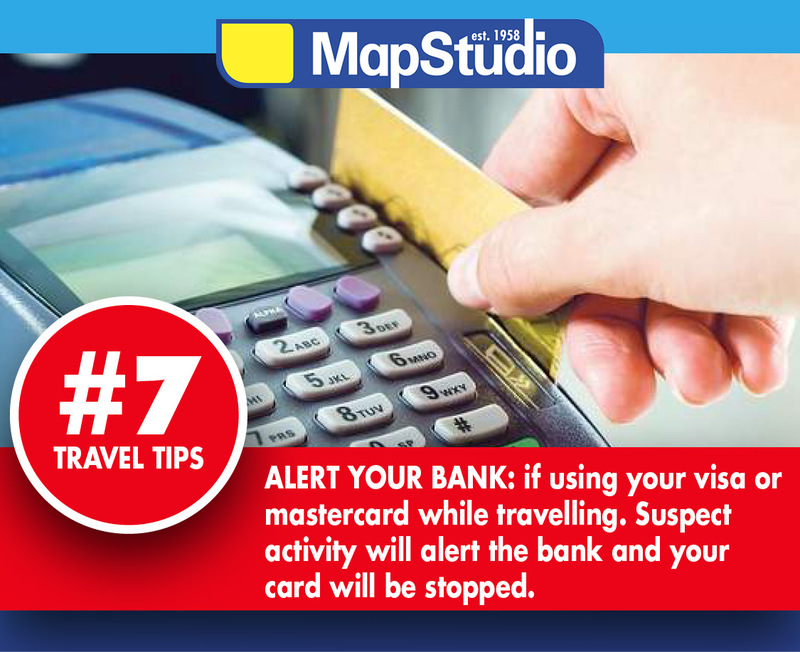 You don’t want your credit card stopped when buying souvenirs for family and friends. 8. Always wear a smile. Find hidden gems by being friendly and courteous. You are a visitor, and knowing some local phrases will help you to integrate with the local population. Respect goes a long way. 9. Pack lightly. 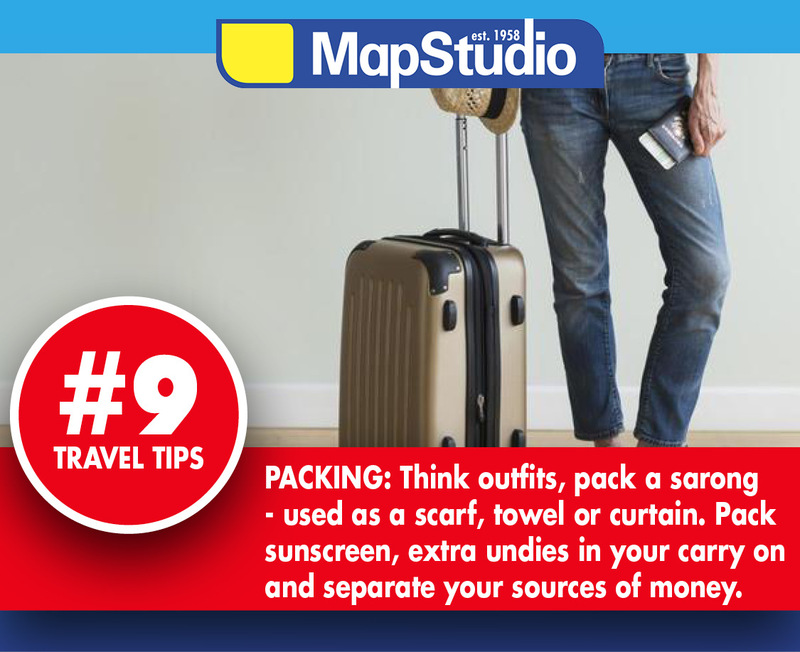 You think you will need that extra pair of jeans, but rather pack a sarong and buy local clothing. You will need the space for souvenirs (remember those family and friends). Always separate money and important documents and make copies of everything. Email yourself a copy so you can retrieve it online if necessary. 10. 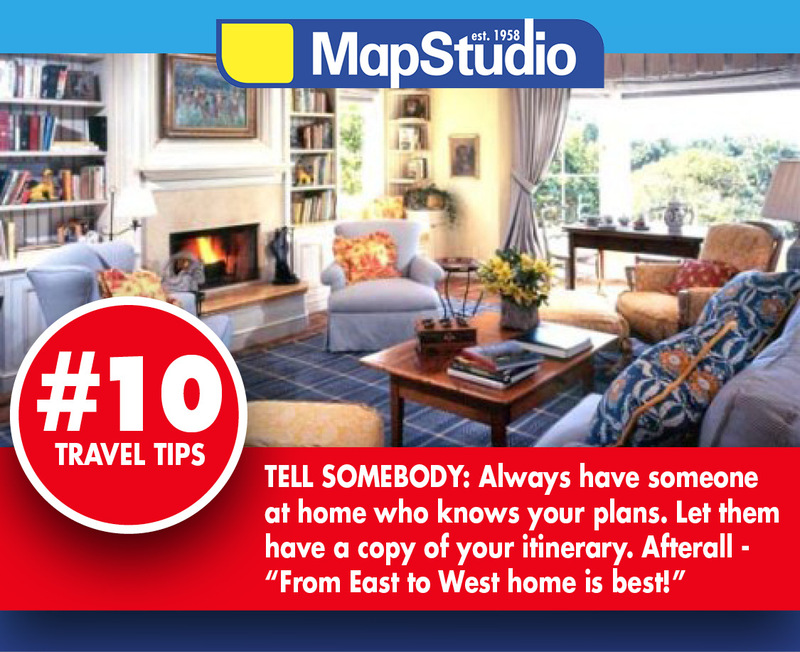 Always let someone know your travel itinerary. Email yourself a copy and give a copy to your trusted family or friends. In case of an emergency, they need to know where you will be. 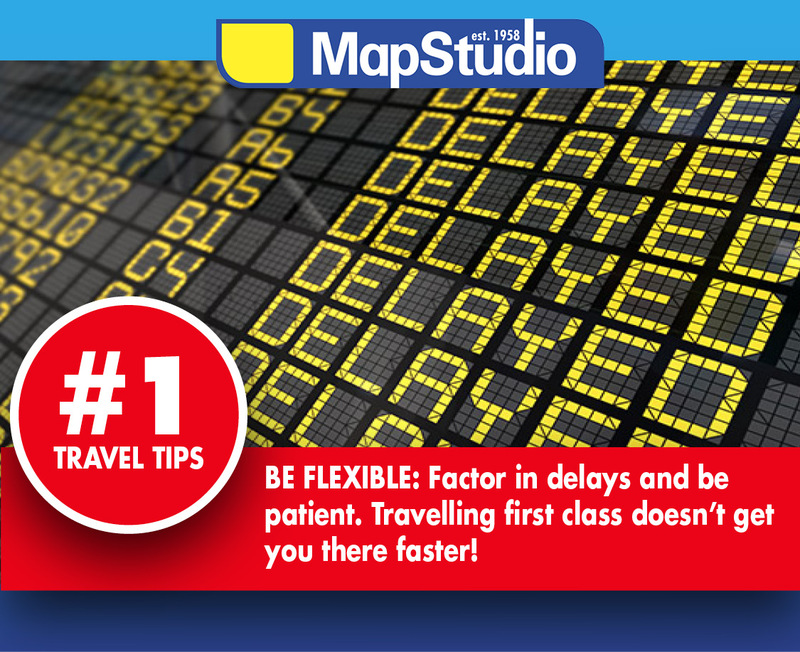 And the most important travel tip of all, have a blast! Traveling is like a book and you will read a page at a time of a great story!